One look at this Chevrolet Express and you will just know, this is your ride. If you are looking for a great low mileage Express, you can't go wrong with this one. We have checked and double checked the mechanics of this van to make sure it is perfect. A real cream puff with a perfect exterior, you are going to have a hard time finding a nicer van than this. Enjoy your new ride knowing the interior could pass a 'white glove' test as it has been well cared and has no damage or stains. 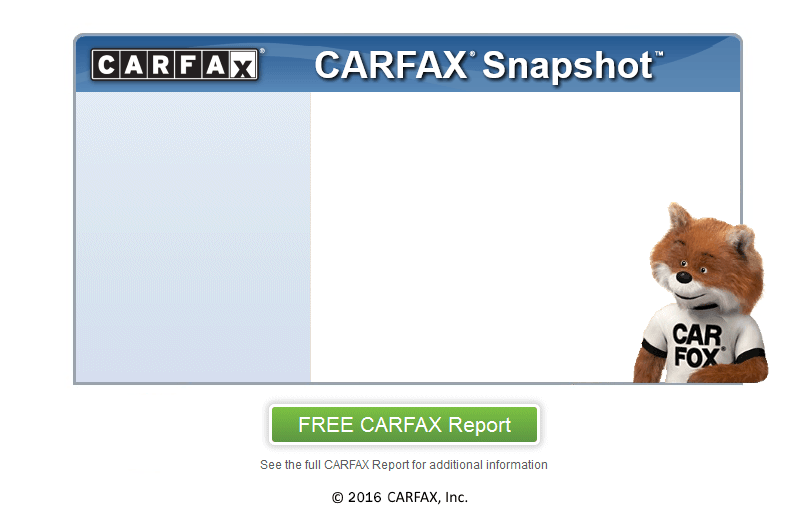 We are a CARFAX CERTIFIED dealership which means that this van has met all the rigorous requirements that not only we expect for every car we sell but also is fully documented by CARFAX to have a clean history behind it. Burr Ridge Motor Sales is conveniently located near Bonfield. Non-smoker.